Aberdeen Squash and Racketball Club (ASRC) are again hosting the largest event of its kind in Scotland next week from Tuesday 6th March to Sunday 11th April 2018. The TRAC North of Scotland PSA (Professional Squash Association) event is now in it’s fifth year making it an anticipated event in the annual professional squash calendar. Qualifying for the main event in both Men’s and Ladies’s starts on Tuesday 6th at 1pm. In a truly global field 16 players from England, Scotland, Wales, Czech Republic, Belgium, Jordan, Denmark, Austria, India and Ireland will do battle on the Tuesday and Wednesday for the highly coveted 4 Qualifying places in the main draw. Local interest will be guaranteed in each event with a selection of both local and Scottish talent ready to do battle against some of the best squash players in the world. Thursday sees the start of the main draw with the highly talented English youngster Joshua Masters topping the bill as Number 1 seed and is World Ranked 57. For the ladies event the Number 1 seed is Montrose’s Lisa Aitken. 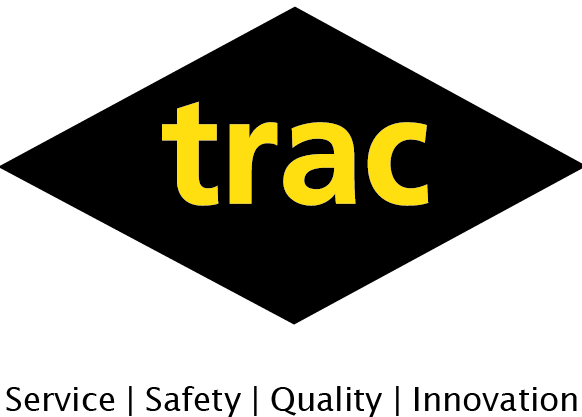 Lisa, who has been recently selected for the Commonwealth Games Team this year and is currently ranked 1 in Scotland says that winning the TRAC Oil & Gas North of Scotland Open in Aberdeen next week would be a career highlight. 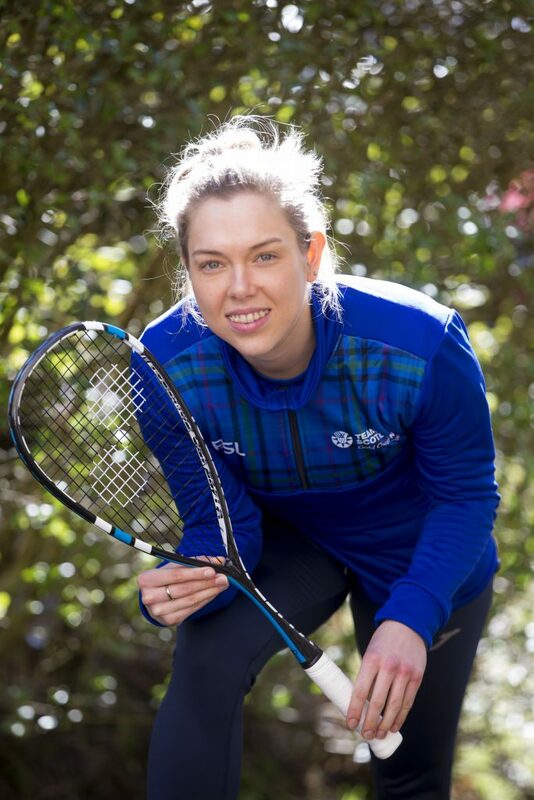 The 28-year-old grew up playing on the courts at Aberdeen Squash & Racketball Club and is thrilled the club is hosting its first ever Women’s PSA World Tour event. “Yes I won a couple of tournaments last year but to win a $5k event in Aberdeen would be the best win out the three. She continued: “By the end of March, Scotland will have hosted two PSA World Tour events this year which I can’t ever recall before. Over the week there will be 54 matches played at the Mannofield Club culminating with the final on Sunday at 3pm. Alongside the main event is a graded tournament for amateurs which has attracted an entry of around 50 players from all over Scotland who will both wish to compete on court with each other and watch some top quality squash. Play commences at 1pm on Tuesday 6th March with last match on at 8pm. Weds 7th 5pm – 9pm. Thurs 8th 1pm – 8pm. Fri 10th 5pm – 9pm. Sat 11th – 3pm and 5pm (Semi Finals). Sunday 12th April 3pm – Final. Spectators are welcome and the event is free to watch at ASRC on Cranford Road in Mannofield.